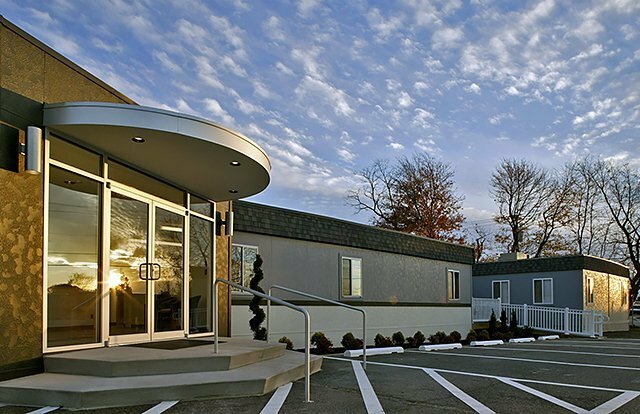 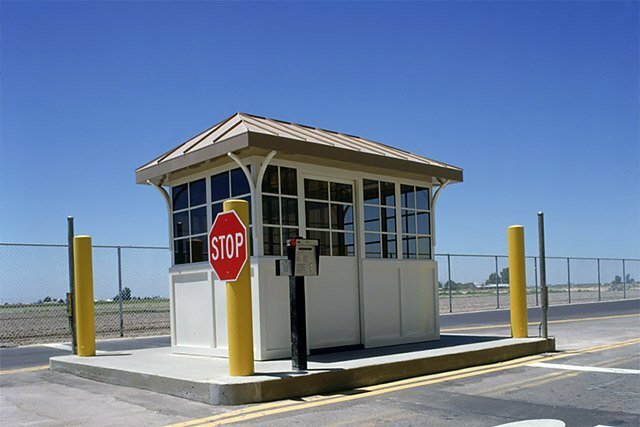 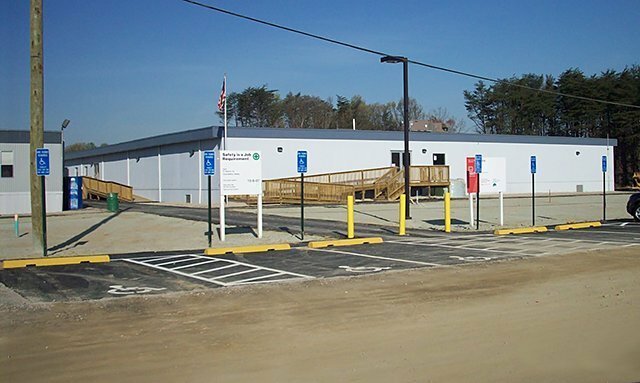 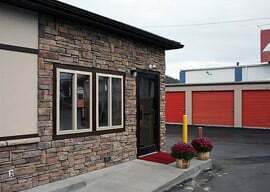 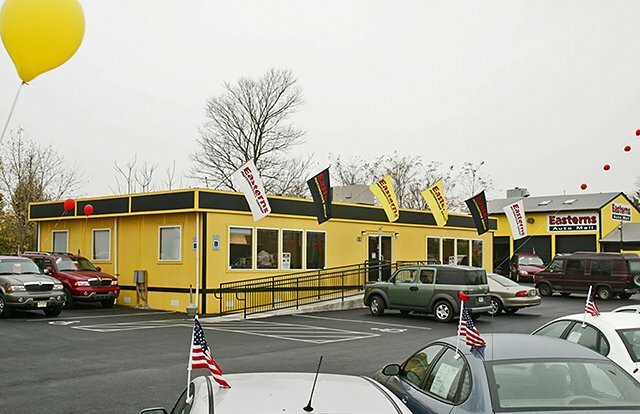 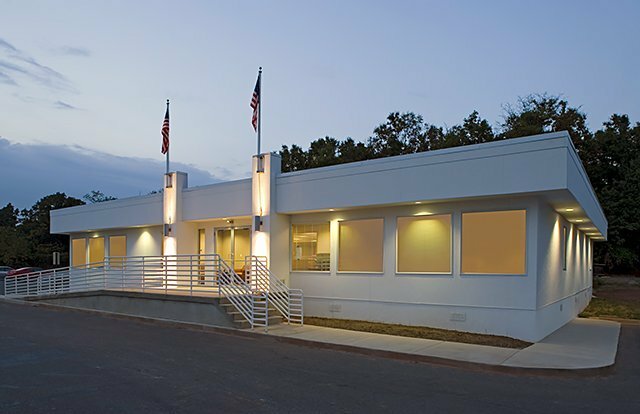 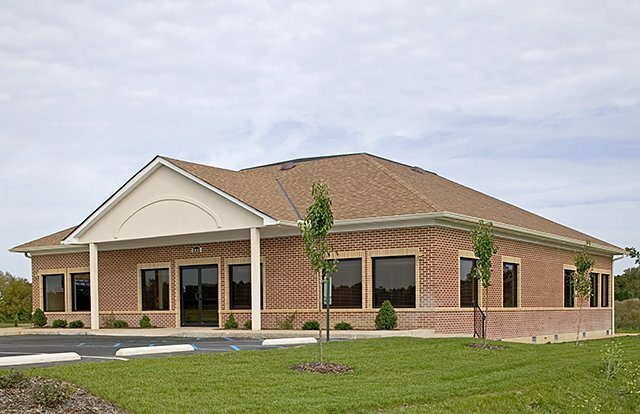 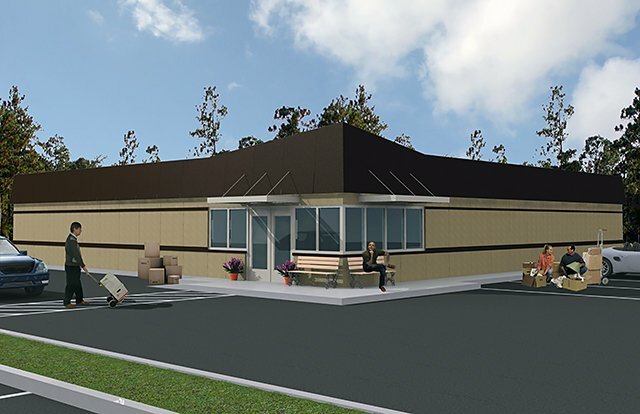 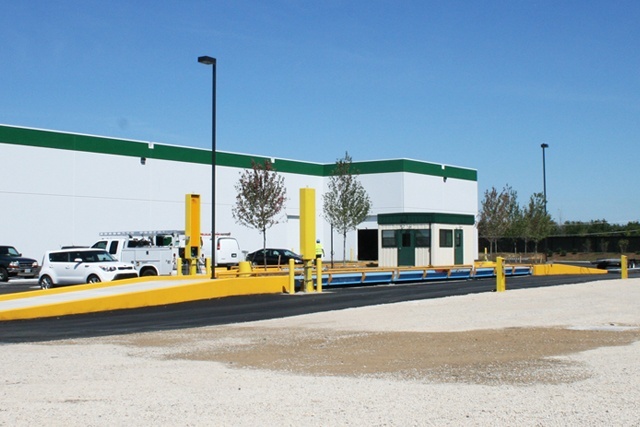 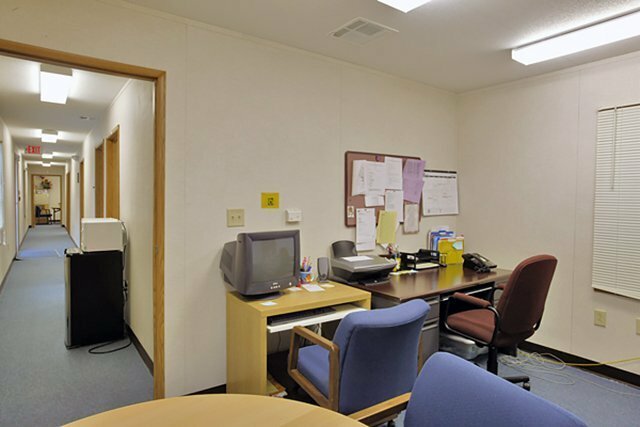 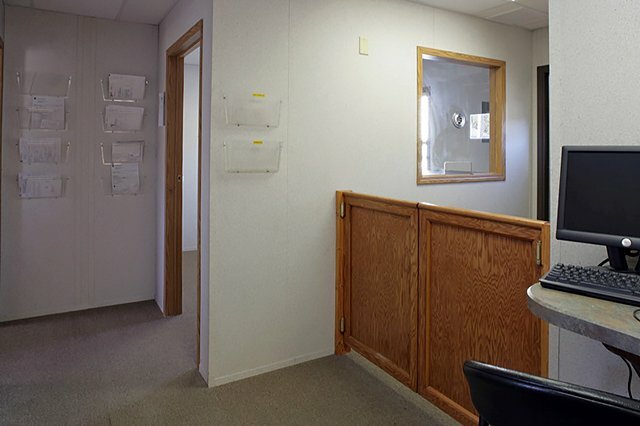 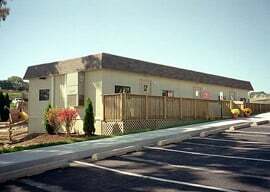 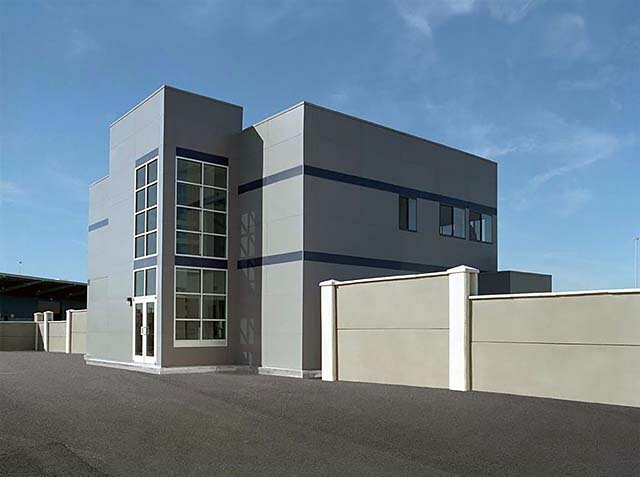 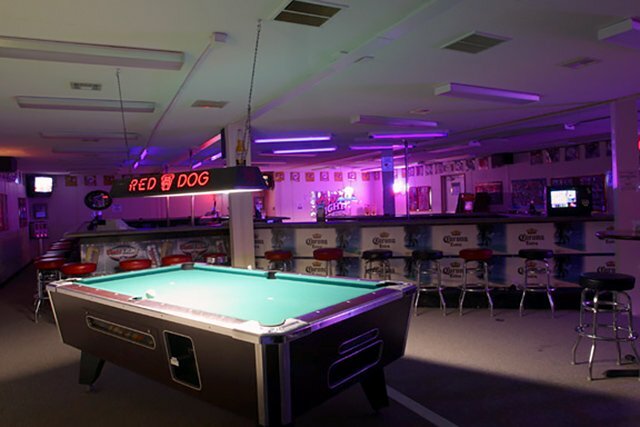 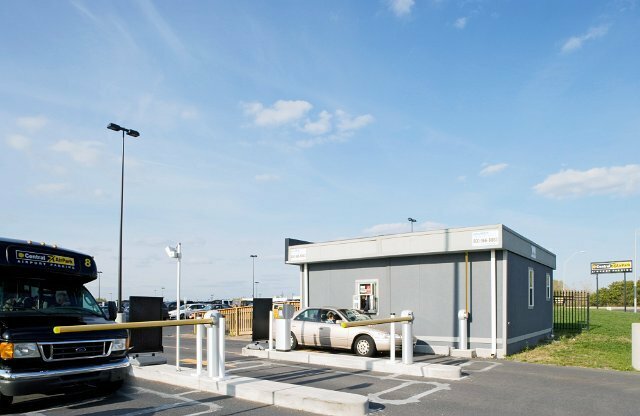 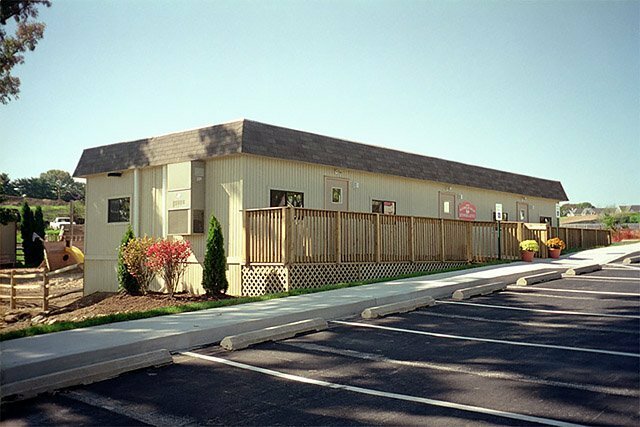 Assorted Retail Offices | Wilmot Modular Structures, Inc. 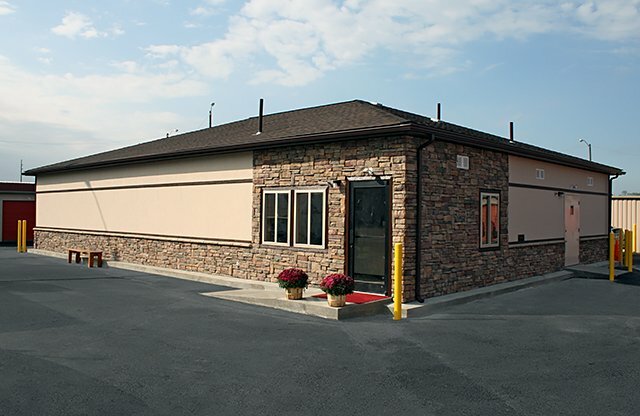 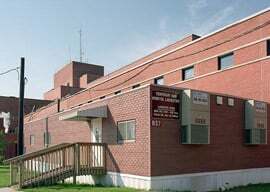 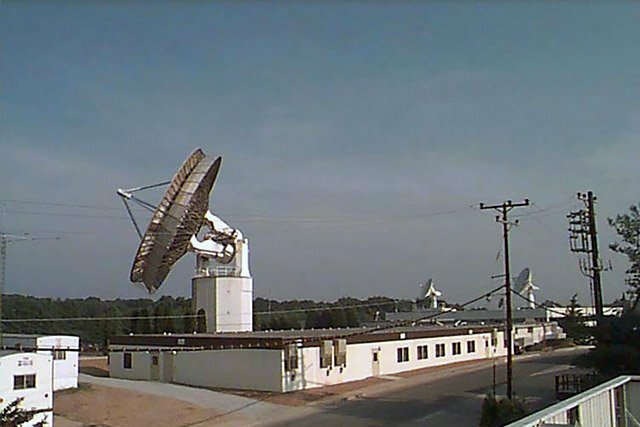 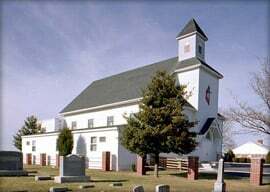 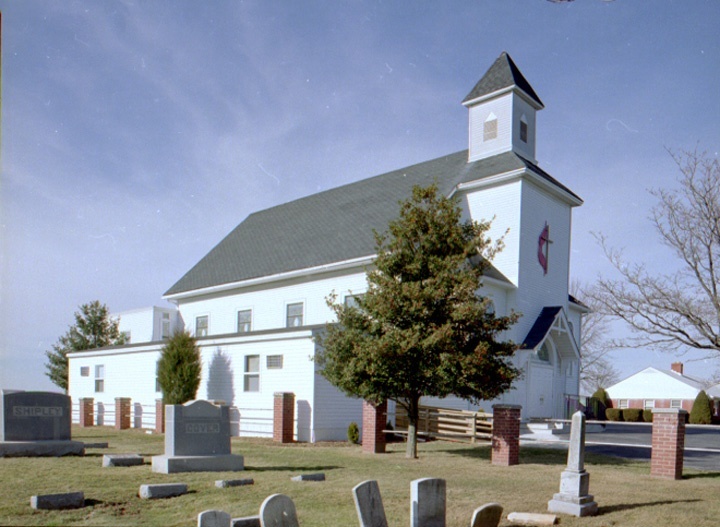 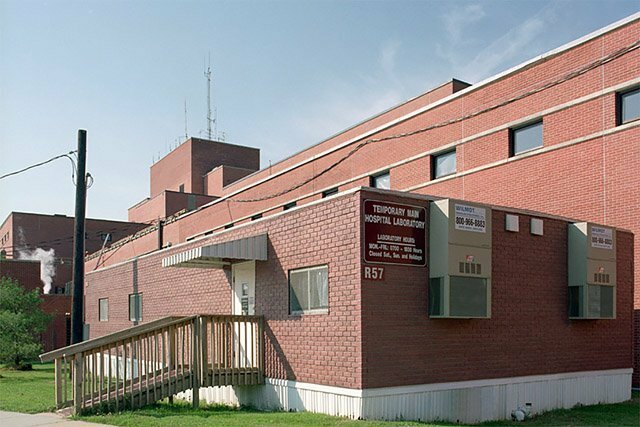 Since 1989, Wilmot has been designing and manufacturing innovative buildings for their customers. 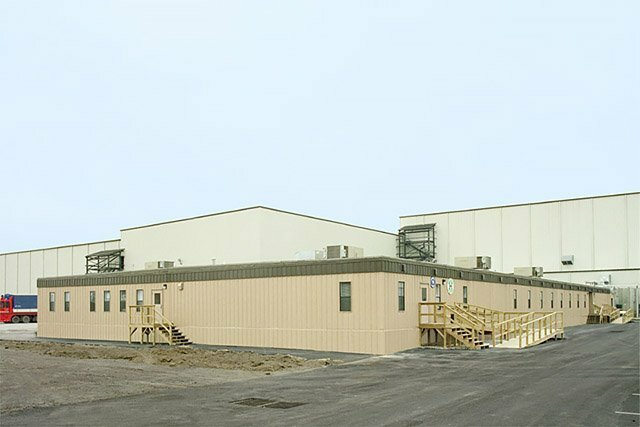 With the quality of controlled manufacturing, the modular industry has refined the construction process, which provides speed, economy and architectural pleasing buildings. 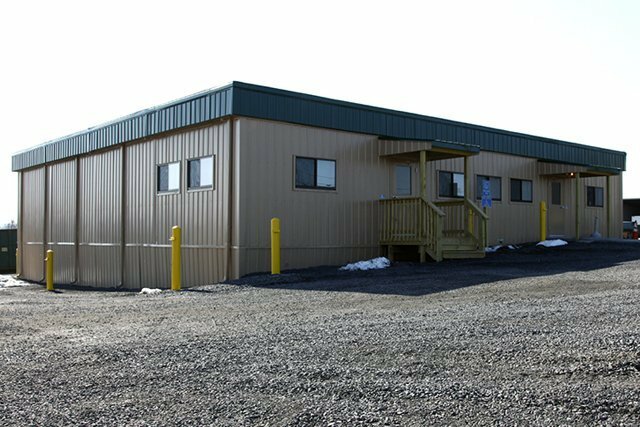 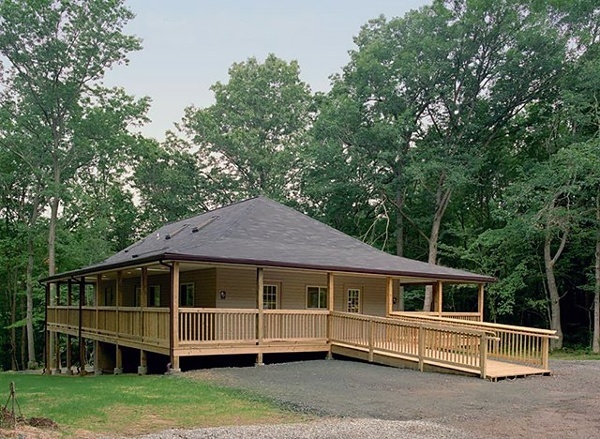 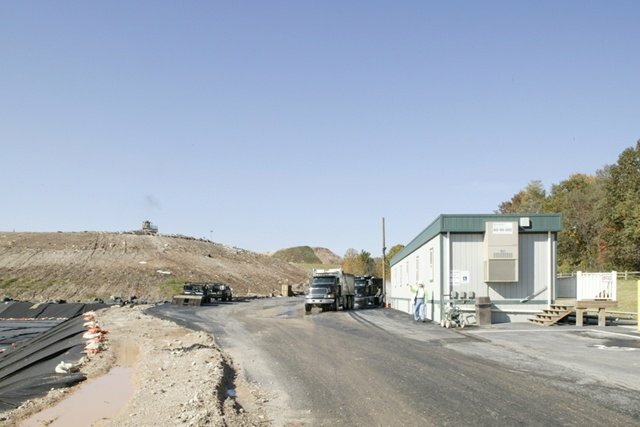 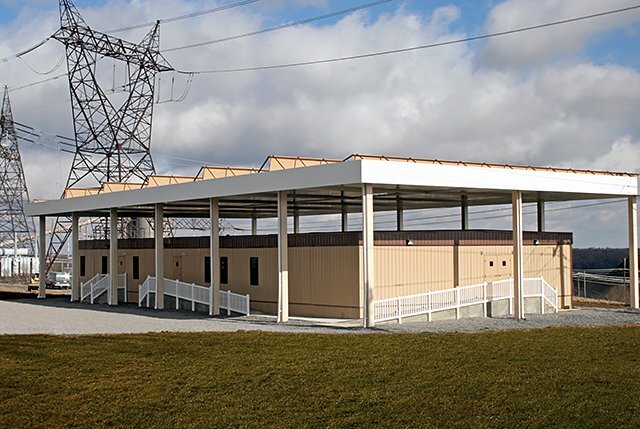 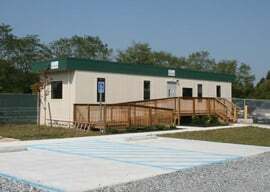 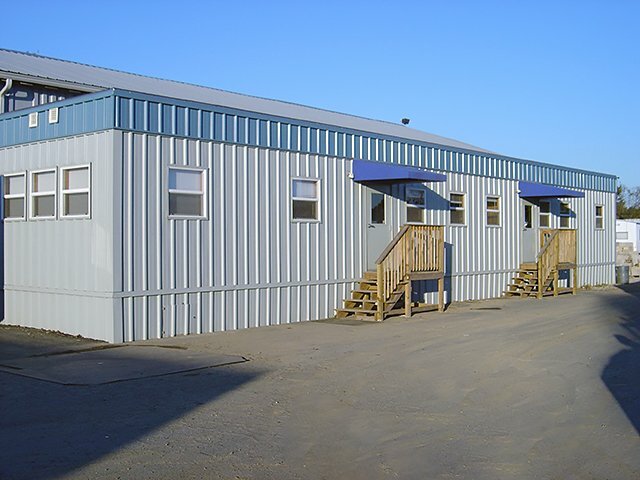 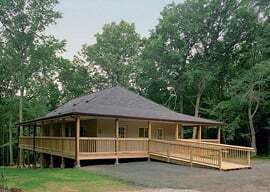 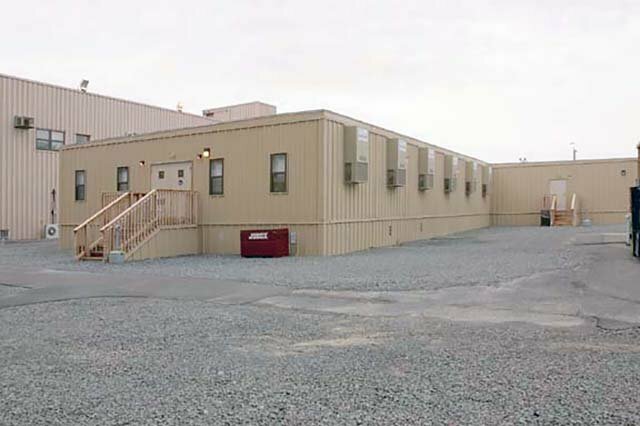 Modular and mobile construction provide high quality, temporary or permanent buildings, that allow for site development and building construction to progress at the same time. The entire process, from order to occupancy, can take up 50% less time than site construction. 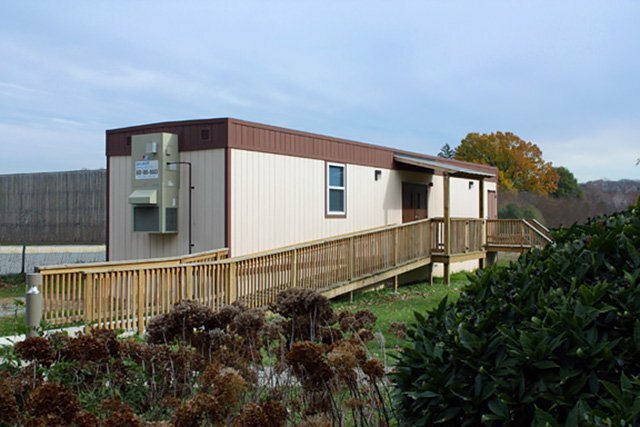 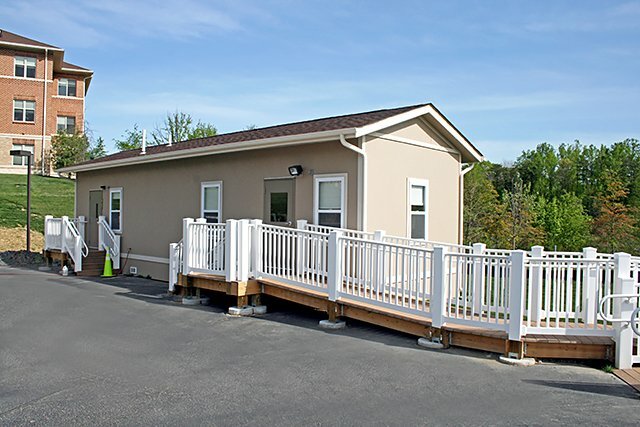 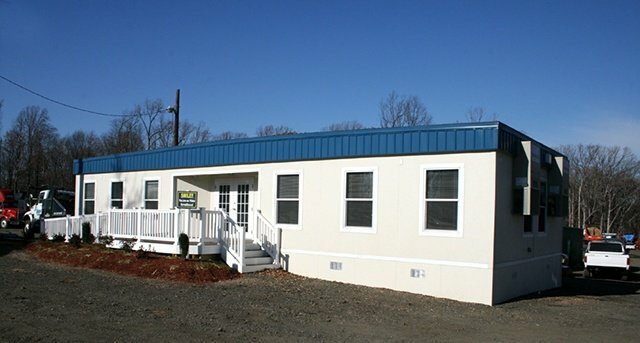 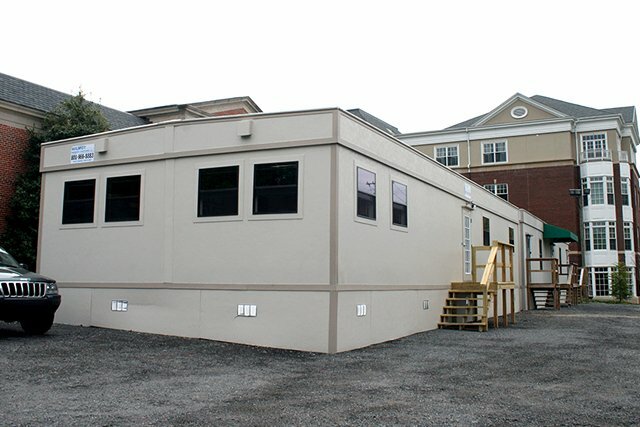 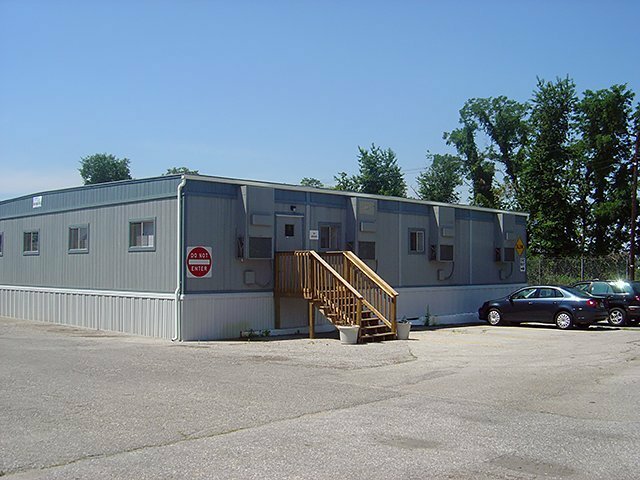 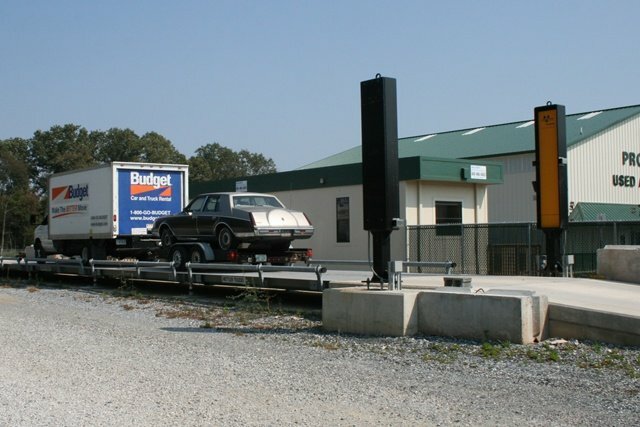 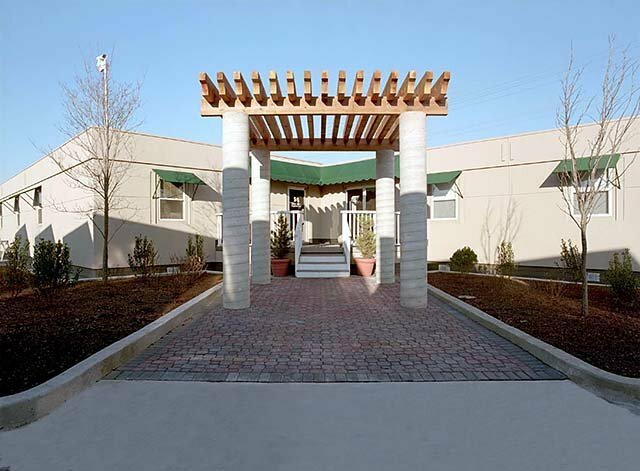 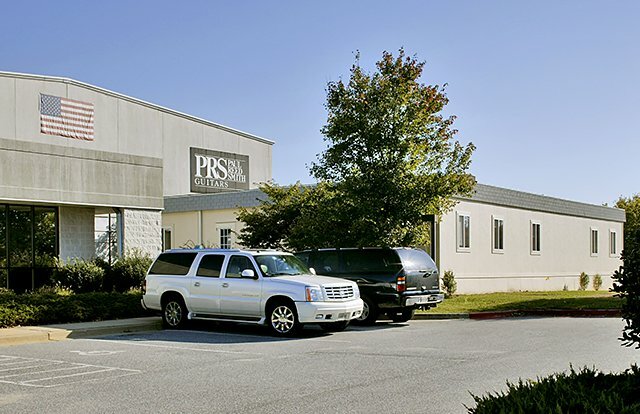 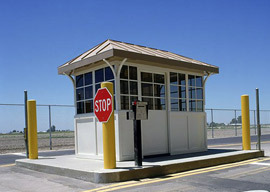 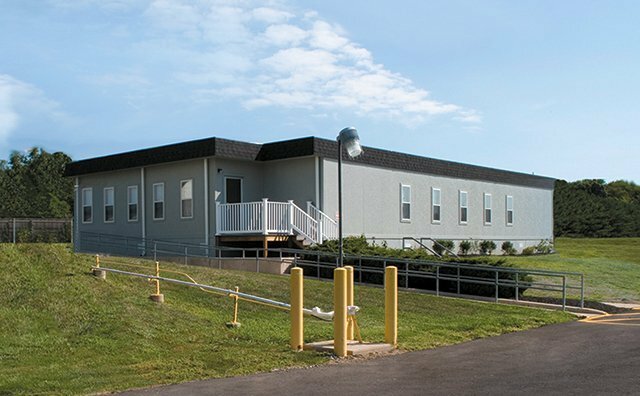 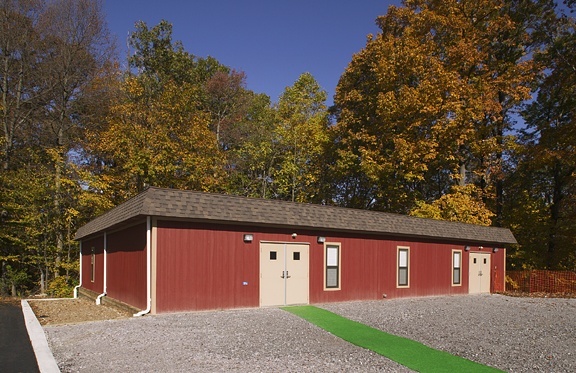 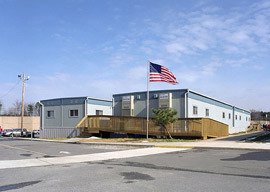 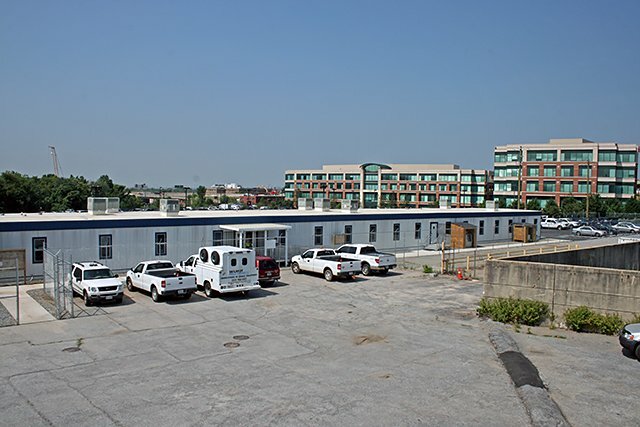 Mobile and modular buildings give our customers the flexibility that they are looking for.